Carolina Hemp Company, Asheville’s longest-serving Hemp General Store and Hemp Extract retailer/distributor announces opening of a second location in Indian Land, SC. 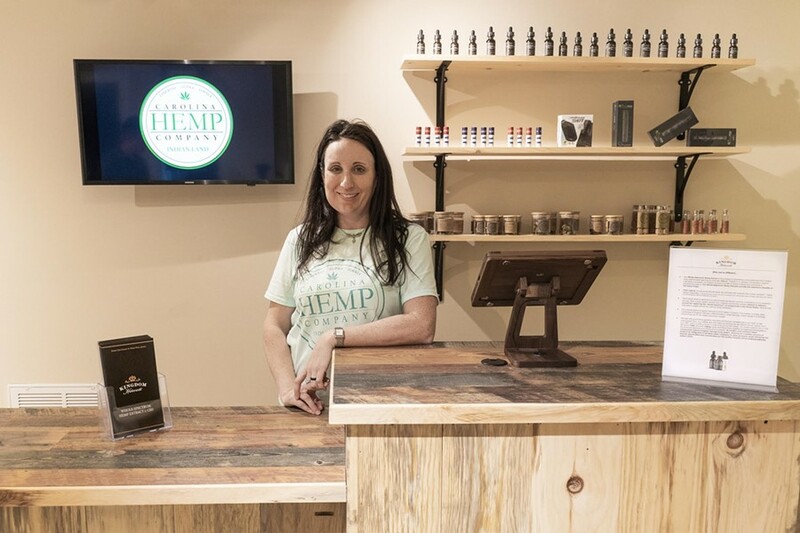 For Immediate Release - Established in 2014, Asheville’s longest-serving general hemp and Hemp Extract retailer is expanding to a second location in Indian Land, South Carolina. Carolina Hemp Company is partnering with Amber Young to open this new location. Located at 8067 Charlotte Highway Indian Land, South Carolina and known locally as “The Pink House”. It will serve as an easily accessible retail space for the Upstate and South Charlotte communities. The finishing touches are near completion and the new location will be open for business on February 25th and the Grand Opening will follow on March 16th. Amber Young is a rare oral cancer survivor that came to know Carolina Hemp Company through using their Kingdom Harvest Whole-Spectrum Hemp Extract™ to help her manage her pain without opiates. Amber underwent a radical surgery in 2015 to remove her entire right mandible, in efforts to save her life, as the normal treatments for cancer were not effective on her rare cancer. Throughout her recovery journey, Amber gained accreditation as a Health and Life Coach, became a Keynote Speaker and Educator to raise awareness and help save lives through early detection. Amber’s main goal is to help people live a better life. Their partnership will bring accessibility to hemp education and quality products to the Indian Land and neighboring communities. 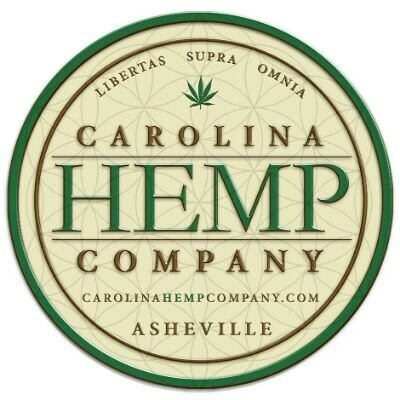 Carolina Hemp Company is a retail hemp store and wholesale distributor of high-quality hemp products based in the beautiful mountains of Asheville, NC. They provide access to safe, third party lab tested, hemp extract products rich in naturally occurring cannabidiol (CBD) and offer a wide variety of carefully curated hemp goods from clothing to food as well as, informed consultations from their well informed staff. They are the premiere hemp company in the Carolinas, working with our farming community, local educators, other industry leaders, manufacturers, and select retailers to rebuild the market chain that will provide quality jobs to thousands of people in our region. “We are ecstatic to be branching out and offering our services to the Indian Land Community.” states Brian Bullman, founder of CHC. Carolina Hemp Company is also a proud partner in the Kingdom Harvest brand. Vertically integrated in WNC. The Kingdom Harvest team consists of the Kingdom of the Happy Land Farm LLC, Asheville Botanicals, and Carolina Hemp Company. Together they have created a new genre of whole-spectrum hemp extract™ products, a new standard in the hemp industry.